Sneak Peek! 🚨 Casey Jones Caviar Coming Soon! 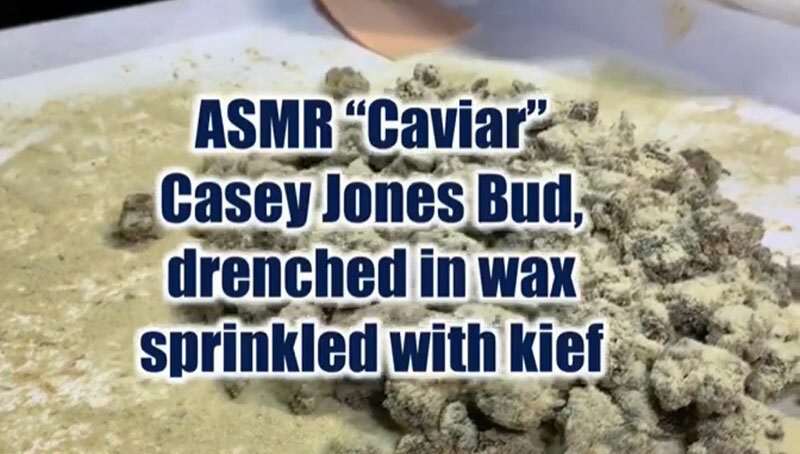 ASMR sticky, sweet, unbelievably delicious sounding Casey Jones caviar! Hear the kief shaking as it covers the wax encrusted buds? So yummy!